Since the dawn of Industrialization, there have been various inventions that have made significant contributions to the world of modern man. As early as the late 19th century to the early 20th century, they have been introduced to inventions such as the solar panels and its installation in the Philippines, the steam engine, the telephone, the locomotive, the automobile, various firearms, and most notably, the light bulb. The latter invention has helped change the course of livelihood due to the one thing that serves as the foundation for modern innovation: electricity. Electricity has helped power the world known by many. It serves as a catalyst for anything that has to do with people’s basic needs and convenience. However, nowadays, it comes at a high cost. Since the dawn of the new decade, electricity costs have risen to high prices. With a vast number of electronics available for use, mass consumption of power is almost unavoidable. Electricity has powered people’s lives to the point of it being a part of any household and industry, which in turn can cause massive increases in electricity costs worldwide. Not only that, electricity has helped in the progression of machineries across the world, which unfortunately is affecting the environment negatively. This matter has then been the subject of debate for a number of years. It is true that industrialization has helped shape the world into what it is today. However, while there are massive amounts of progress for people all throughout, there is just as much repercussion for the environment. Since the dawn of industrialization as a whole, numerous factories and machineries that elicit the use of non-renewable sources of energy has introduced another thing that’s all too familiar to the masses: pollution. For as long as one can remember, every notion about power and how it works for others has been a matter of concern for so long, with it not getting any easier due to other concerns raised by pollution. With solar power, however, all those concerns can certainly be put to rest. Solar Power, in its entirety, is energy harnessed from the sun. The sun is considered a major catalyst of energy as it provides two components of power: heat and light. The former focuses on how energy runs, while the latter gives emphasis on how it is produced. Without heat, there would be no friction, which in turn can lead to no light being produced. Take for instance a campfire. To start it, heat will be a key issue as you’d need a firestarter and something to serve as kindling. When you apply heat, light will be produced, therefore illuminating the area around you. That is a notable example of what solar power is and how it works. With heat and light converted into energy, a pollution-free world is certainly in the works. 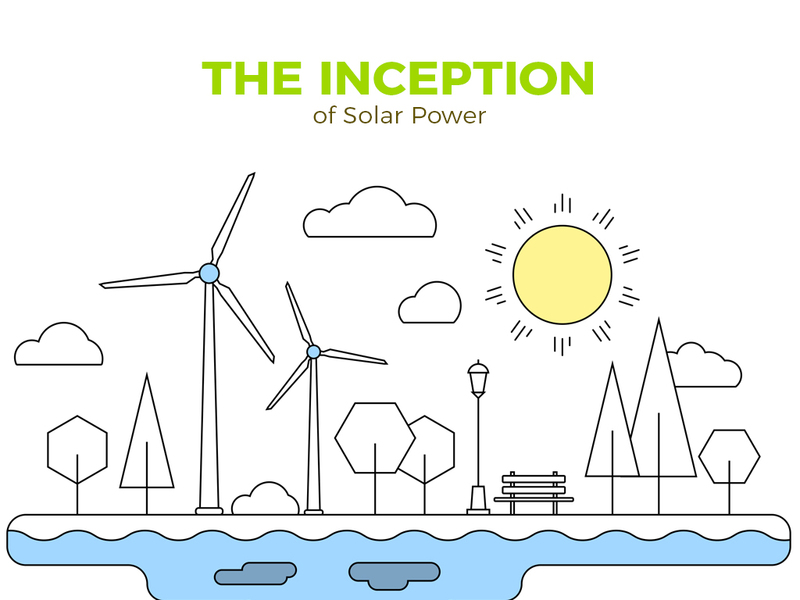 Now that you have an idea of what solar power is and how it works, let’s go ahead and move on to how it came to be. The notion of converting heat and light into energy may seem like a new idea, but truth be told, it’s an idea that’s been presented many generations ago. In order to trace back its earliest known instance, one must date it back to the mid-19thcentury. As early as 1839, a certain somebody known as Alexandre Edmond Becquerel discovered an effect known as the “photovoltaic effect.” This effect allows the process of converting solar rays into energy by combining two dissimilar objects to produce an electrical voltage when struck by light. This method remains as a core foundation to modern solar power to this day. Anyway, that discovery was later put into practice and eventually came into light in the year 1876, when William Grylls and Richard Day discovered that when selenium was exposed to light, electricity was produced. With Thomas Edison’s contributions about to take the stage, Grylls and Day’s discovery would eventually fall in tandem with Edison’s accomplishment. Though the selenium cells were not as efficient, Grylls and Day has shown that light can be converted into electricity through this mean. Fast-forward to 1953, three men known as Calvin Fuller, Gerald Pearson, and Daryl Chaplin has made their own discovery that would eventually become another key component in accessing solar power: the silicon solar cell. This cell was powerful enough to produce electricity to run small electrical devices. With technology gaining advancement during that era, the power of the sun was soon to be unleashed for mankind to utilize everywhere. It wasn’t until 1956 when solar cells became available for commercial distribution and sales. At that time, everyone had a chance to avail for this innovation in energy consumption. However, a 1-watt solar cell was being sold at $300, meaning there were only a select few who could afford it. Also in the ‘50s to the early 60s, significant changes have been observed since its inception over a century ago. Space programs from the USA and the Soviet began utilizing the power of solar cells to power their numerous satellites, which became a staple method by the late 1960s. By the 1970s, the price of solar panels (in the Philippines and across the world) saw a dramatic decrease. From the standard $100 per watt to just $20 per watt. It was then that solar power, after years and years of development and setbacks, was on its way to becoming one of the world’s most well-known branches of utmost innovation. Also, at this time, numerous plantations and corporations began availing for this source of energy. From then on to the 1990s, the use of solar cells began to spread worldwide. Numerous oil rigs began using solar cells to power their warning lights, further making it more convenient and safer for practitioners in the industry to perform well in any field. Numerous neighborhoods in that era also began utilizing solar cells to provide power to numerous homes in remote places. Telecommunications were also strengthened by solar cells and, little by little, places where line connectivity wasn’t an option began to gain access to electricity thanks to this innovative approach to power. It just goes to show that with the evolution of time, there is bound to be change and progress. 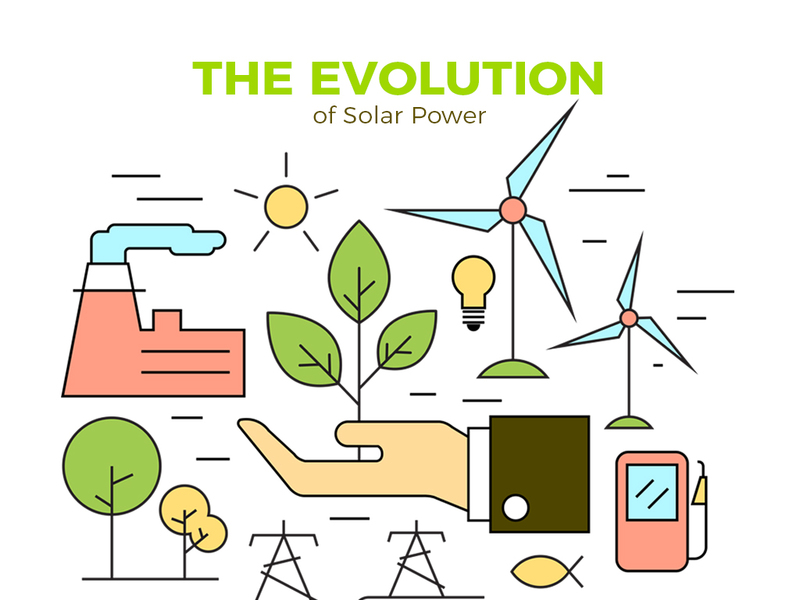 Since its inception numerous generations ago, the impact that solar power brought has been astounding. Not only has it become widely available for use, but many have chosen to avail for solar power due to its efficiency and safety to the environment. Nowadays, you’ll never have a hard time looking for this kind of technology, since solar panel can now be found everywhere. In fact, numerous individual homes have begun to avail for panels of their own. Because of this, residents of any neighborhood also began to notice a drastic change in their monthly electrical billing statements, with almost a 50% reduction in their power expenses. 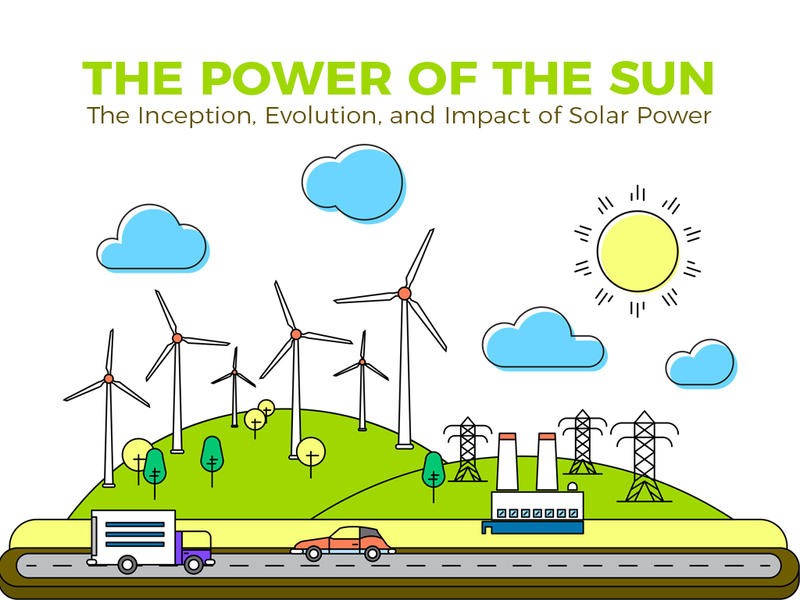 The impact of solar power is nothing short of profound, especially through the years. In fact, the first signs of impact towards the masses were the installation of these power modes on small objects such as toys and radios. As time goes on, more and more objects of increasing size became the subjects of solar power installation (in the Philippines and across the world), eventually making its way into people’s homes. Solar power has also made its way to the world of automobiles and technology as many of their products and other offerings have been installed with solar panels, further cementing the worldwide impact of Philippine solar energy. Particularly in the Philippines, solar panel installation has become a common occurrence with its citizens. Numerous electrical companies and plantations (e.g. Meralco) have also begun to adapt to the growing demand of alternative sources of energy. Not only that, but the government has also begun to further implement certain policies that entail the contributions of solar power, while, in the process, also working to completely discard the use of old and outdated sources of energy. An example of this is the country’s current situation on public transportation. Recently, with the introduction of solar power and newer and safer models of vehicles, the government is now working to call for a total replacement for these vehicles, which has been met with mixed reactions from both citizens and those involved with the transportation industry. Solar power is indeed one thing that will continue to meet the demands of every citizen of the country. And with its prowess in providing electricity to every home, infrastructure, and device for everyone’s needs and convenience, it will be of no surprise that solar energy will be here to stay for generations to come. 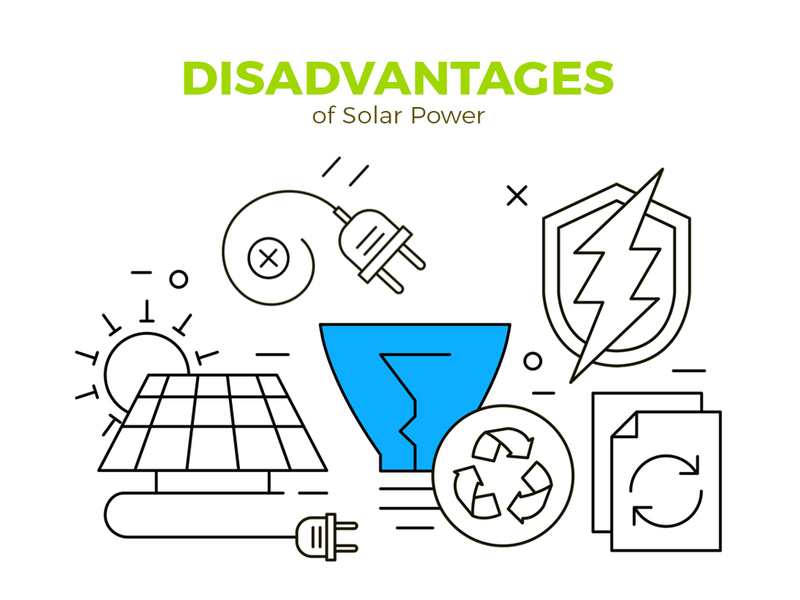 Now that its inception, evolution, and impact have been discussed, it is now time to weigh in the advantages and disadvantages of solar power. When one thinks of applying solar panels, the first area that would come to mind would be the roof or any area of a slightly higher height or altitude. While it may be ideal, there are other areas that you can apply Philippine solar panels too. As long as they are exposed to the sun, the panels will do the rest. While other sources of energy have been stipulated as just as effective, they are also known to eventually run out as time goes on. With solar energy, however, you won’t have to worry about running out of it for a long time. As the sun shines, so does your world. 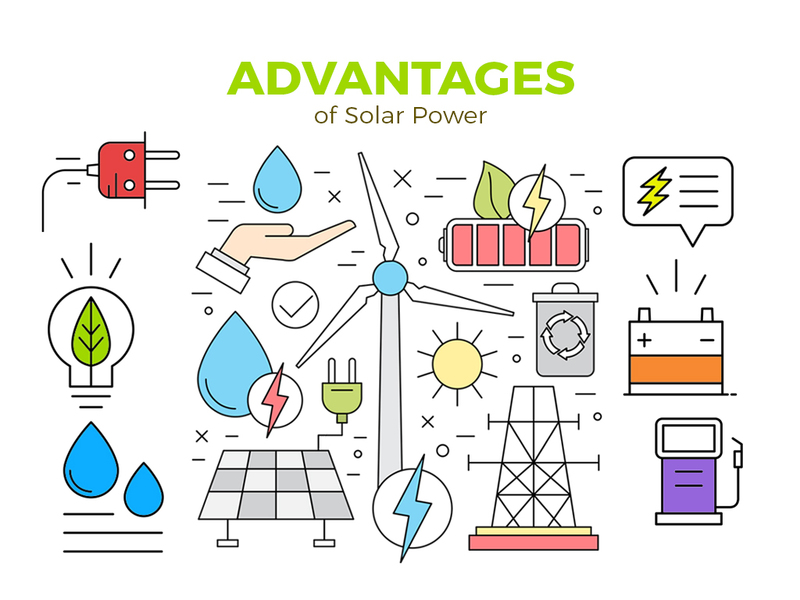 The most notable advantage of solar power is that with its limitless capacity and endurance against any elemental condition, there is no doubt that solar power will continue to power generations after generations. While availing for it can be simple, it’s the matter of being able to afford it that’s proven quite difficult for many. Solar power is becoming a fast commodity for everyone that it is no surprise that it has helped others gain a huge advantage in profit. With varying expenses to be paid at reasonable prices, solar power certainly does not come cheap. Like any other item of possession, solar panels are also at risk of damage. When not taken care of properly, it can lead to various amounts of damage to certain degrees. While applications for solar panels can be as flexible as you wish, there’s always the matter of space and its limits. While solar energy is unlimited, spaces and dimensions for your solar panel installation in the Philippines aren’t. So there you have it. 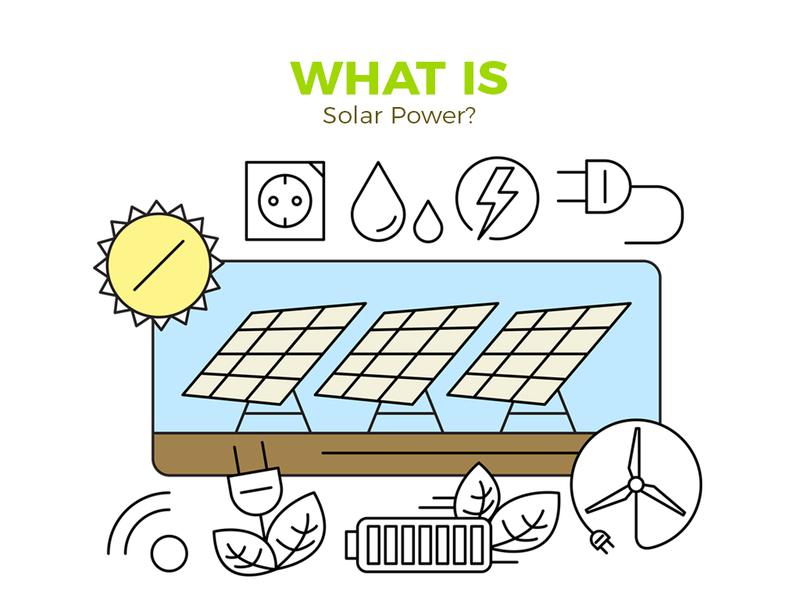 Everything you need to know about solar power. 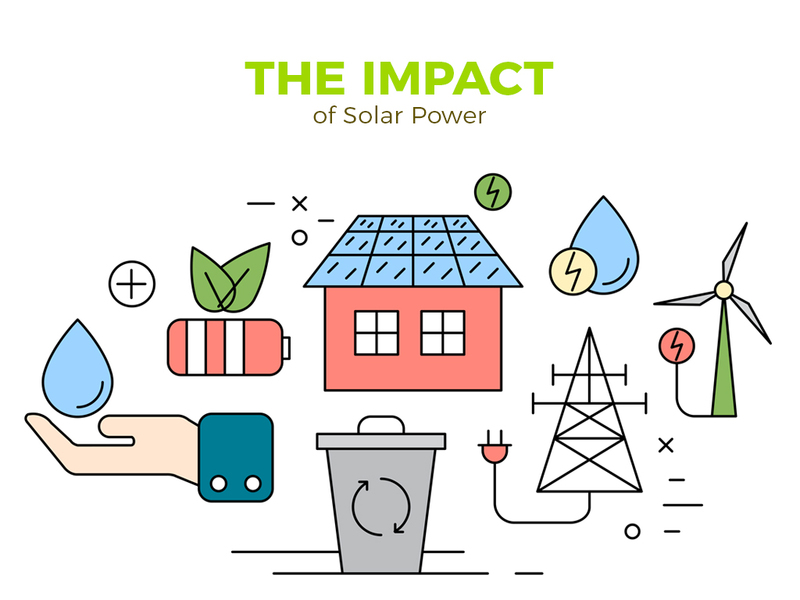 With its origins dating back to the late 19th century and its advancements towards modern society, there is no doubt that solar power has left a lasting impact on society. When it comes to looking for the right agent for your needs on solar power, Solaric will surely help you with those needs. Solaric has been one of the leading brands in providing solar power to our customers around the nation. Not only that, we are surely able to deliver in quality as well.